Once you complete the booking be sure a driver will be waiting for you with your name at the airport. You can avoid the confusion at the airport and huggling with taxi drivers by making a prior arragement and securing your airport transfer well in advance. 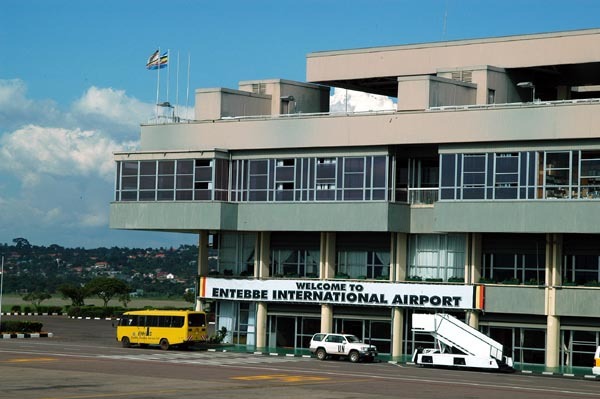 This can be possible by pre-booking an airport transfer or Entebbe airport taxi with Airport Transfers Uganda.